Zoom's Refer-a-Friend Program lets you earn generous commissions for generating subscription referrals. 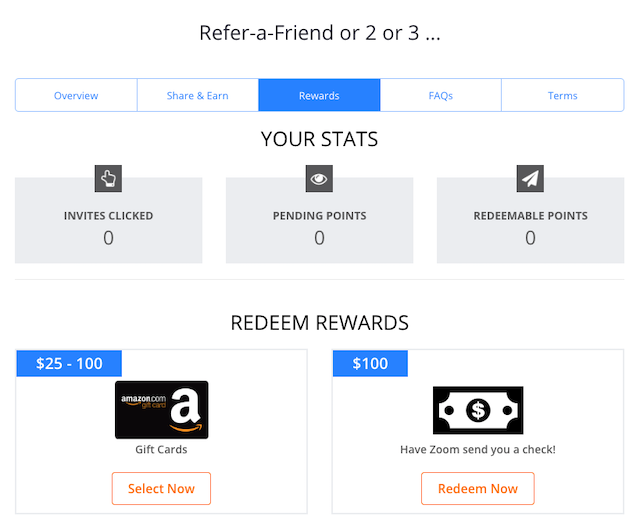 Share your referral link and if your referral purchases a Zoom subscription within 30 days, you can receive rewards. Terms and conditions apply. Log into your Zoom account and navigate to Refer-a-Friend in the green box on the bottom. If this is your first time accessing the referral page, select whether you reside inside or outside of the USA. 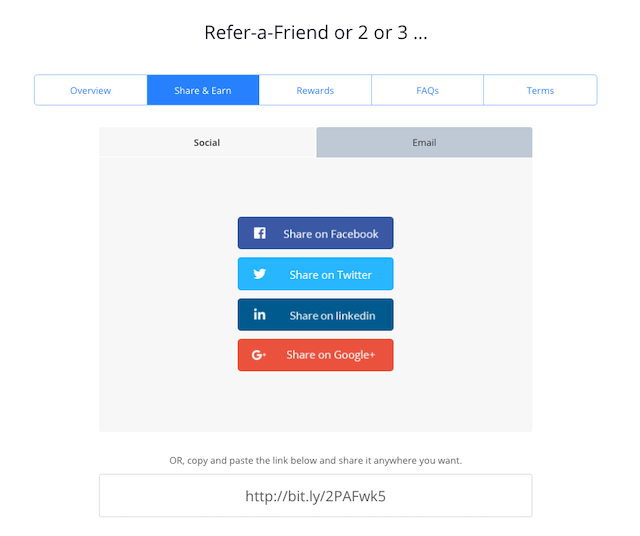 Use the Share & Earn Tab to share your referral link on social media, via email, or by copying the customized link. This link directs them to our plans and pricing page to make a purchase. Click the Rewards tab to track your referees’ activities, view your pending points, and redeem your points for gifts cards or checks. All points will be Pending and will become Redeemable if your referee’s account is in good standing after 90 days. Points are earned on the first purchase and all purchases within 24 hours for any particular referee. Redeem points through gift cards or have Zoom send a check to redeem greater than $100. 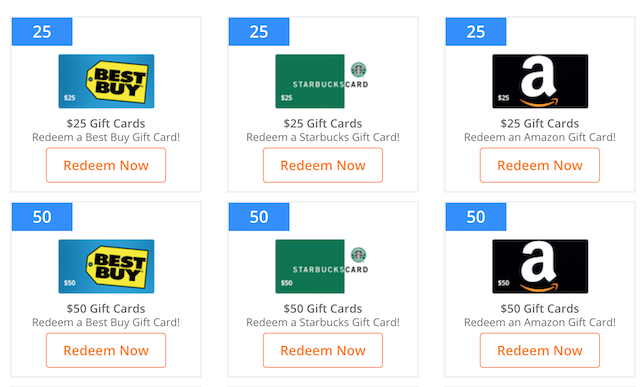 Gift cards come in increments of 25, and when you redeem them you will see the code on the Reward Status section under the Rewards tab. Click Select Now below Gift Cards to view additional gift card options.